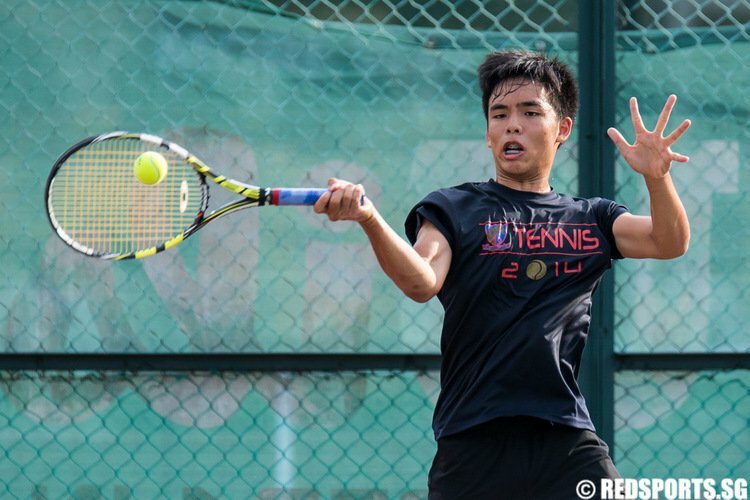 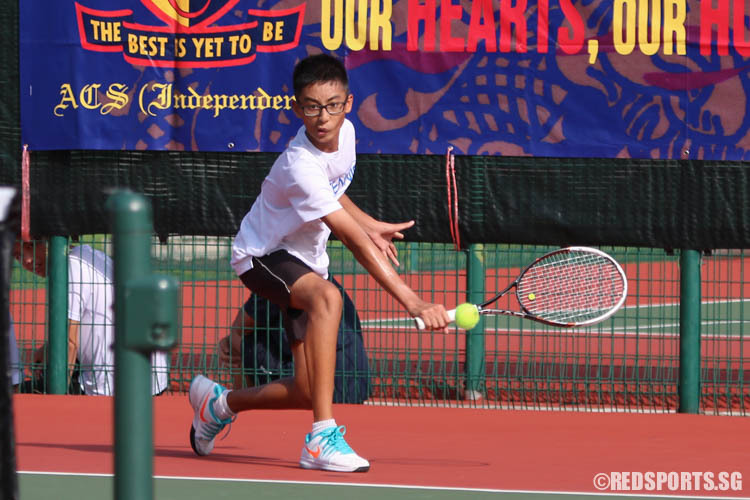 The National A Division Boys' Tennis Championship title went to Anglo-Chinese School (Independent) for the fourth consecutive year after the Finals saw them bag a closely contested 3--2 victory over Raffles Institution. 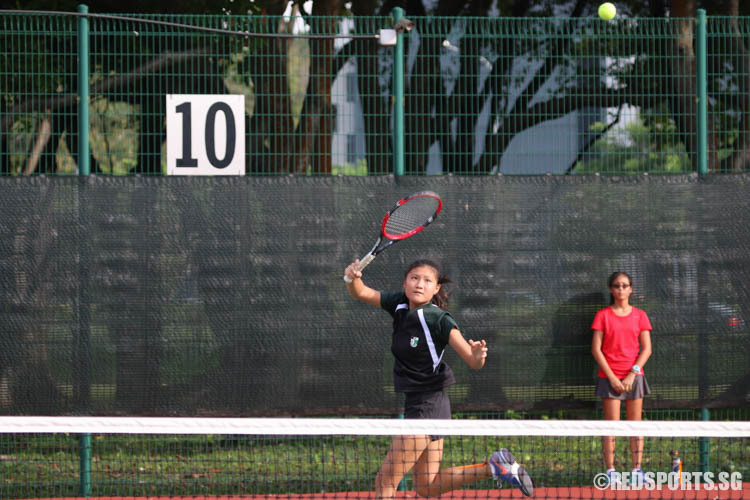 The National A Division Girls’ Tennis Championship title went to Raffles Institution for the tenth consecutive year after the Finals saw them bag a 4–1 victory over Anglo Chinese Junior College. 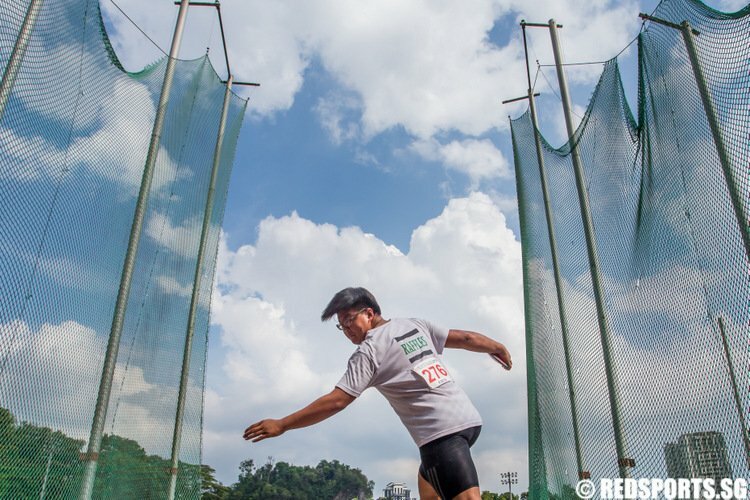 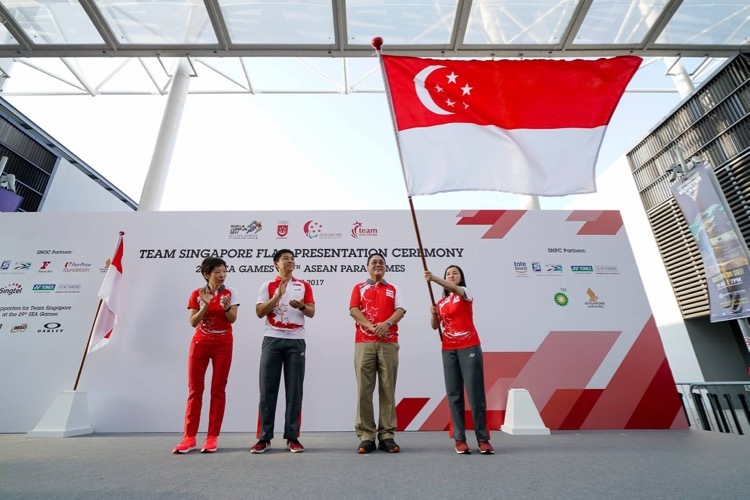 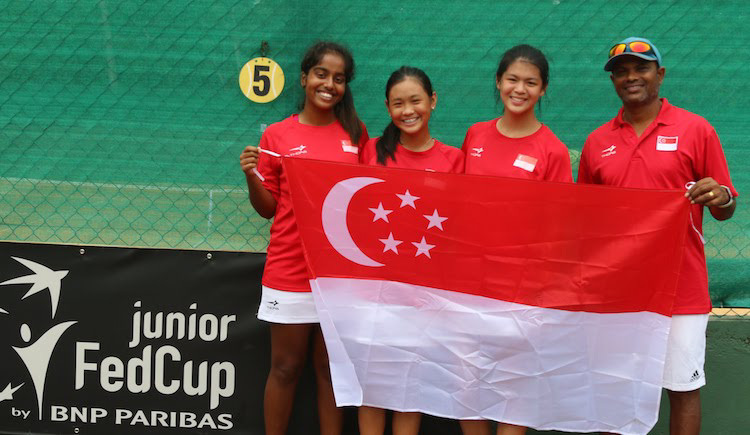 While the rest of Singapore teenagers took a break from school during the recent March school holiday, three girls battled it out on the tennis courts of Colombo, Sri Lanka, flying the Singapore flag and as it turned out, flying it high. 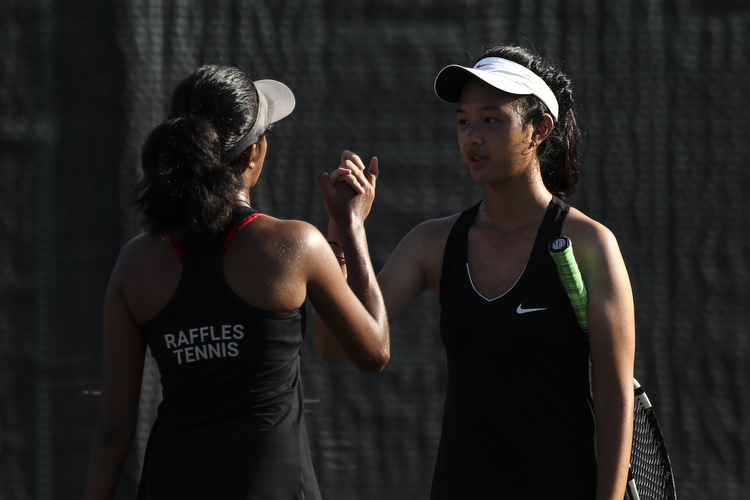 Jeovanne Canace Poernomo and Shirina Mulani’s victory against MGS’ Natasha Loh and Emma Collins in the second doubles match clinched the title. 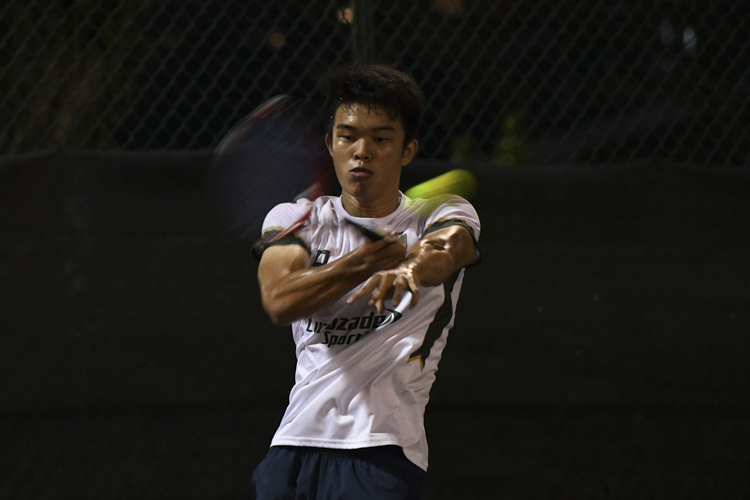 The victory also marks a significant milestone in the school's history, where they celebrate a grand slam – titles in all three divisions in the National Schools Tennis Championships.